Madeline started her career in multi-family as a Leasing Professional in Chicago, IL. She was instrumental in the success of a historical urban redevelopment and was honored with Top Shop Awards for her performance. Madeline relocated to Denver in 2012 and joined the Zocalo family in 2014. Madeline continued to outperform at Zocalo’s high profile communities, 2020 Lawrence and Cadence Union Station. 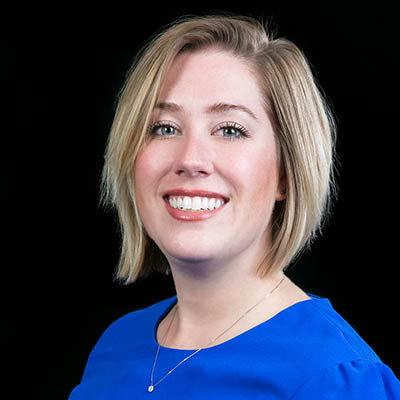 In 2015, Madeline was promoted to the position of Business and Marketing Coordinator where she currently works side by side with Zocalo Principal, Susan Maxwell and Kellea Jeffrey, the Director of Real Estate. As Director of Business and Marketing, Madeline participates in all pre-development design meetings, helps to define project identity and branding, including collateral and website development and leads property management software implementation. She oversees corporate social media platforms, works closely with public relations partners and assists in analyzing market trends and research. Madeline also played a key role in the corporate website development.